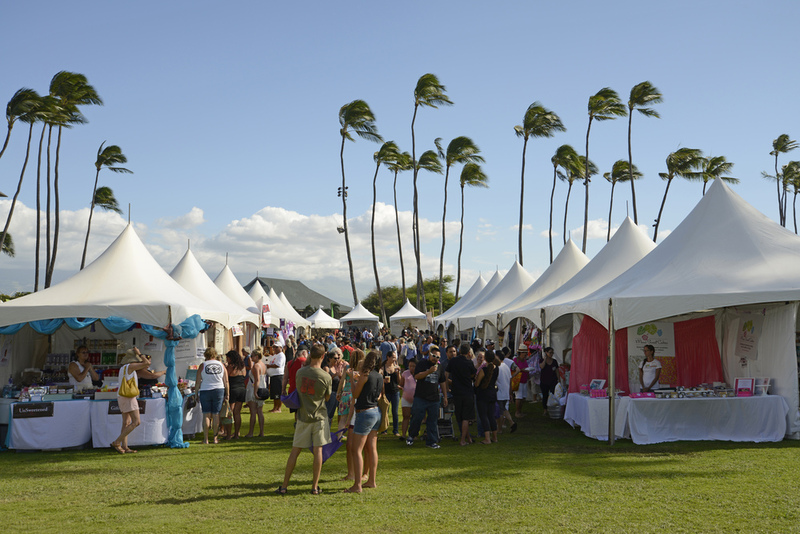 JOIN US FOR MAUI COUNTY'S BIGGEST SHOPPING DAY OF THE YEAR! 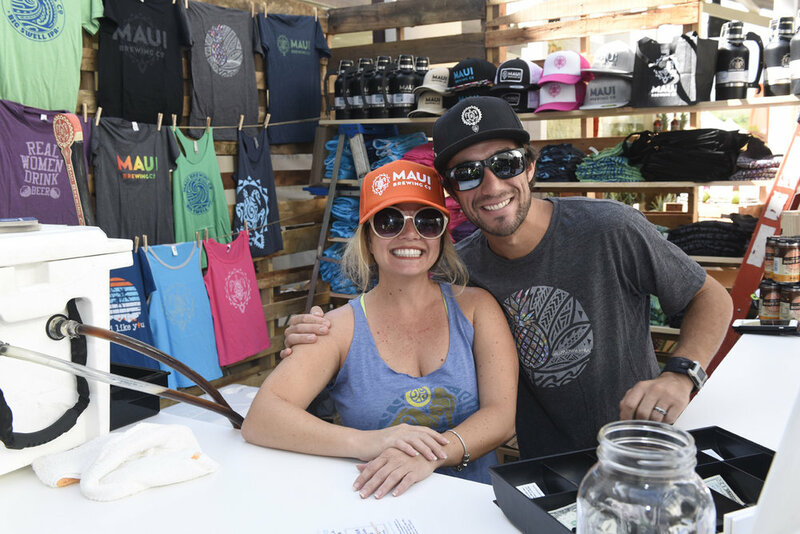 Maui County's largest products show, the 6th Annual Made In Maui County Festival features over 140 vendors offering a wide variety of locally made products, including food, produce, art, crafts, jewelry, fashions, furniture, gifts, collectibles and more. 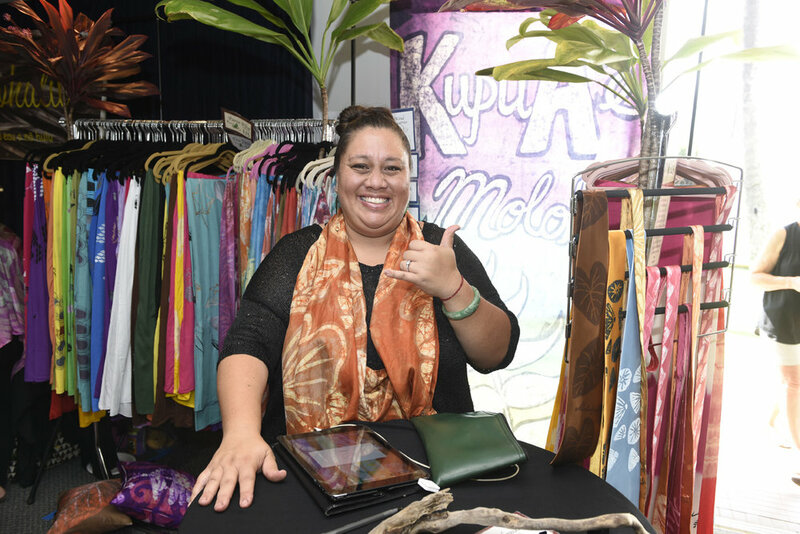 Held at the Maui Arts & Cultural Center in Kahului, you'll enjoy a full day of shopping along with live entertainment, fashion and talk shows, food trucks, prize drawings, just to name a few. 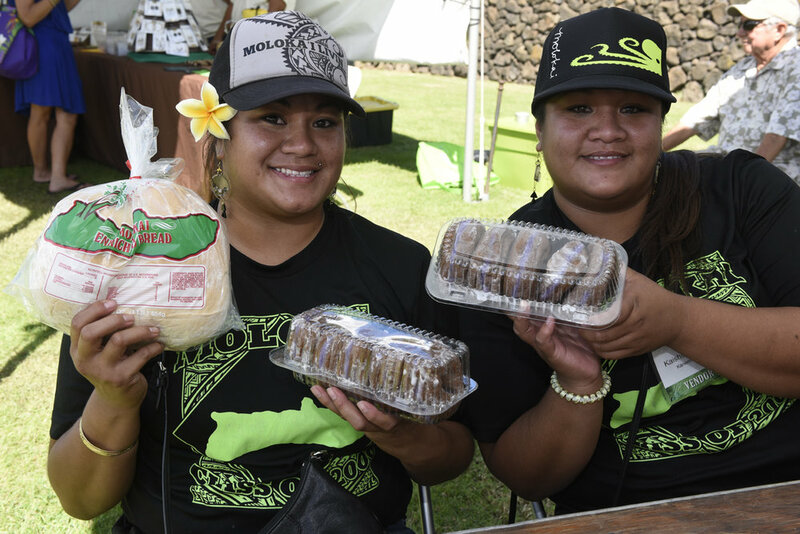 Come see why Maui County is no ka oi (the best)! • Opening ceremonies at 5 pm with free light pupus. • 3 food trucks in the Pasha Hawaii Food Court. • Chance to win fabulous prize drawings (must be present to win). • Free event totes for all shoppers! Cost: $35 per person; children 12 and under free. Complimentary admission for qualified wholesale buyers and distributors who register. • Live entertainment, fashion & talk shows. • 15 food trucks in the Pasha Hawaii Food Court. • Plus prize drawings throughout the day (need not be present to win). • First 2,000 attendees receive a free Festival tote! Cost: $5, children 12 and under free. 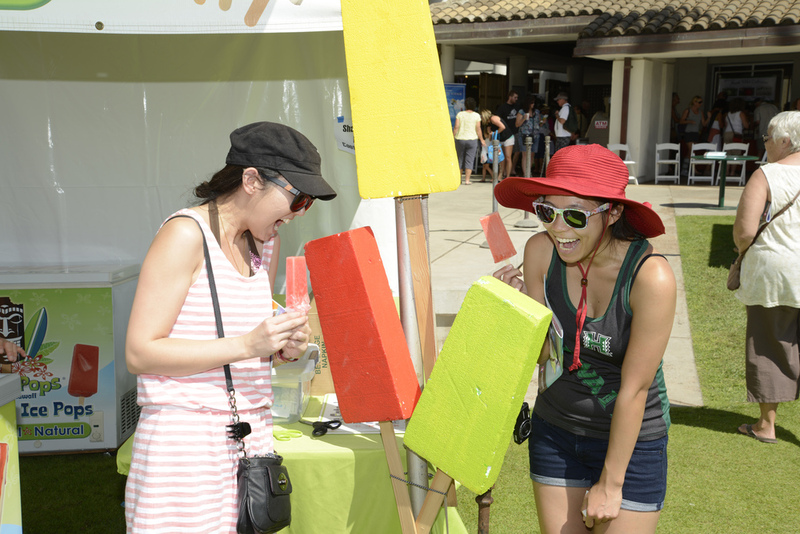 Sign up to receive news and updates on the annual Made in Maui County Festival.